It’s been a week since the beach ban for dogs has been lifted and many a family are now choosing to take their four legged friends on holiday with them at this time of year. With the wind in their ears and sand beneath their feet on a cold autumn day it’s an invigorating experience for both man and his dog! But what is there to do with your four legged friend in Cornwall? 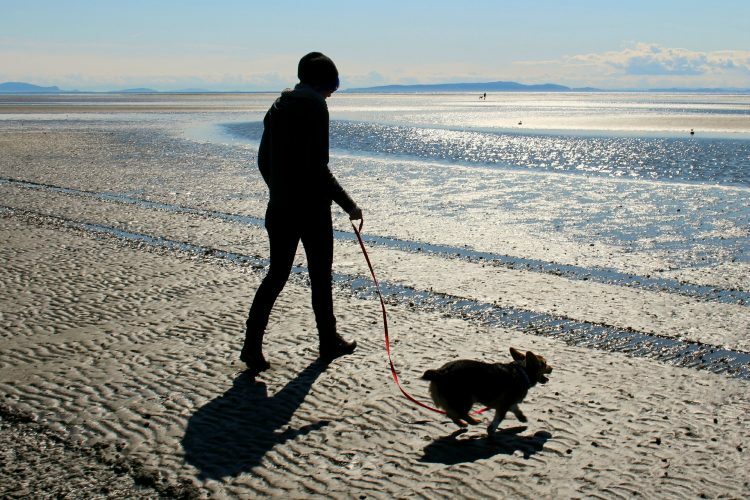 There is nothing worse than bringing your much loved pet with you only to find they have to stay at the holiday home whilst you explore the beautiful county, so here are a few suggestions the whole family can enjoy. 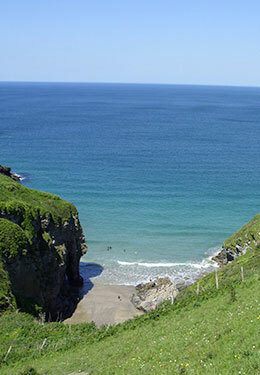 Perranporth is a haven for dog lovers, with its vast stretch of beach to run along, beachside pub that allows dogs and an icecream parlor that even sells doggy ice cream!! Liver and bacon ice cream anyone? Situated next to another lovely beach The Blue Bar allows well behaved dogs into the bar which is a perfect place for cosying up on a cold day with some food and drink. A great visit for all ages, with its farm animals, tractor rides and cider tasting! You dog can also enjoy a wonder around the farm, tractor ride and animals although they must be kept on the lead. A great place to take the kids with mini steam engine rides, play areas and woods for all the family to enjoy. A great place to visit to see the wonderful work that goes on to rescue, support and rehabilitate injured wildlife around the Cornish waters. 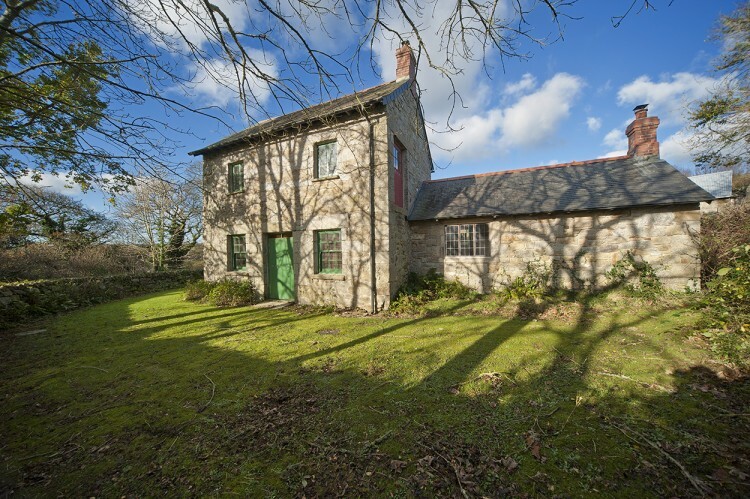 Stay at our lovely Mellinzeath Cottage nearby that’s perfect for a cosy getaway for 2 plus a dog. 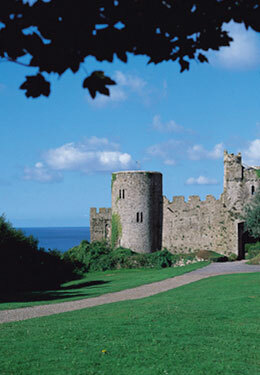 Wonder around both these historic castles, which are only a short boat trip away from each other, with your dog. 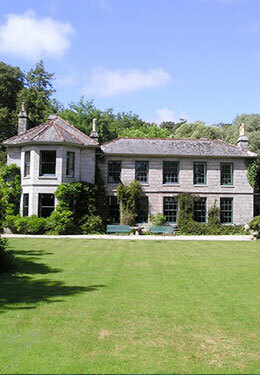 Stay with your dog at Bosvathick Lodge, Little Bosvarren, Polwartha Farmhouse, Bosbenna or Badgers a short drive from Falmouth in Constantine. The Colomiar near Resugga – perfect for visiting surrounding The Lost Gardens of Heligan and The Eden Project both of which are dog friendly. 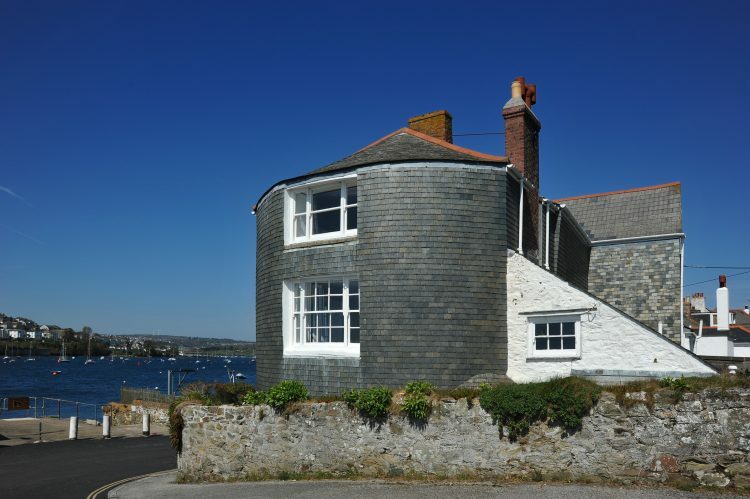 Josiah’s Cottage and Waggon House in Port Issac, a beautiful and popular fishing village with wonderful coastal walks to enjoy. Pencobben in St Ives Bay, a perfect place to stay to visit the popular town of St Ives and enjoy the large beach of Goddrevy. Tregarden in St Maybn near Wadebridge.